What Are The Steps Travelers Can Take While Traveling? 1. 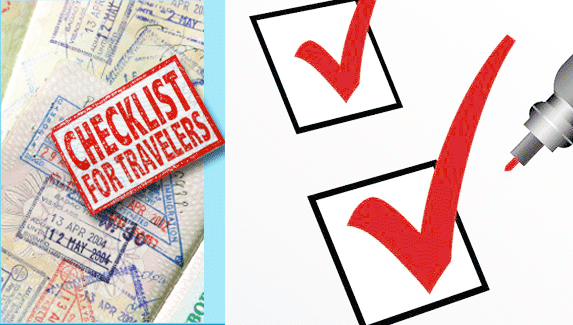 Take proper vaccinations when you are traveling a country with high probability ofdiseases. 2. The food and water offoreign country may not suitable with you, so follow essential steps such as what kinds of food and water can be appropriate for you. 3. Do your homework about obtainable healthcare in your destination before leaving your country. Know how Many popular hospitals are there and what are the locations. Mark the nearest hospitals and their address in case you have to call them, because we all know 911 does not work outside U.S.
4. If the people of your destination speak English, that would be great, but in case they cannot speak English, you would be in trouble. Find few names of English speaking doctors and address of the branches of foreign hospitals which will help you communicating with them. 5. Learn phone number of various trusted ambulances and local health service providers which will help you in case any emergency. 6. Ask the local people where are the pharmacies which are reliable and always open at night in your destination. In case you are out of medication, you can get these easily. 7. Keep a first-aid kit box with you all the time while traveling. First-aid is necessary when travelers go for adventures. 8. Before buying medication from local pharmacies or getting treatments from hospitals, show your previous medical records if you have any. This will help the doctor to diagnosis your health problems. 9. 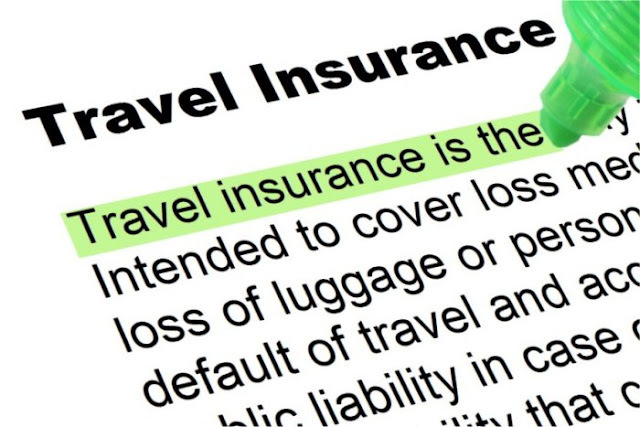 Read your travel health insurance policy to determine what the options you have when you are travelling are. 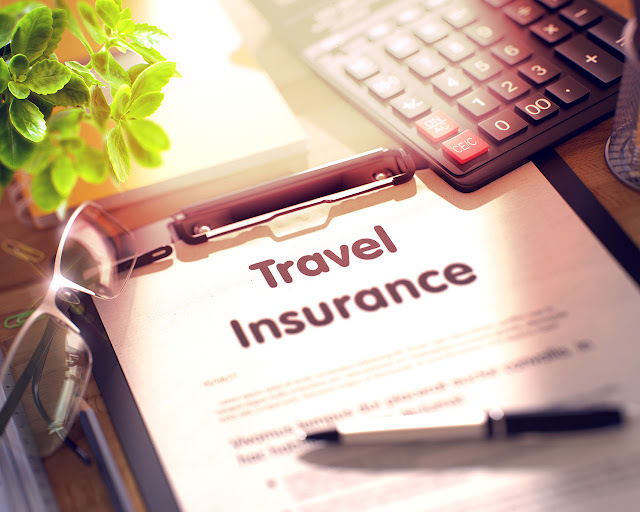 Some travel health insurance companies require to inform them within 24 hours if you face any medical emergency. So a small breach of contract may be danger and the insurance company could not fulfill your claim. 10. If you are in medication under your doctor, inform him or her about your travel and ask do you need any extra medication after leaving home. 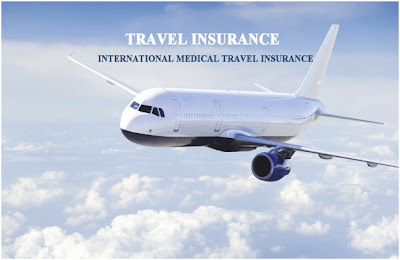 Related Posts of "Travel Health Insurance Quick Checklists While Travelling"